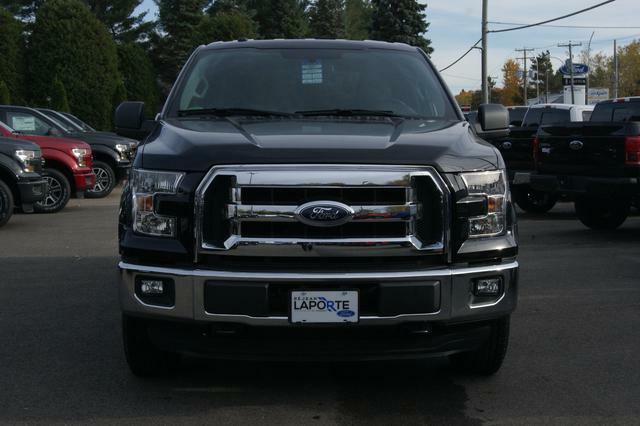 Stop by our dealership and discover our great offers at Automobiles Réjean Laporte Et Fils Ltée. 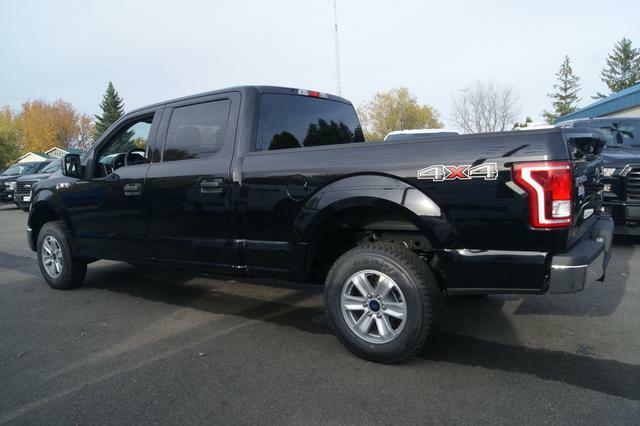 Check out this amazing new Ford F-150 XLT 2016 near Saint-Norbert. . You can buy this Ford F-150 XLT 2016 at a great price of $40194. 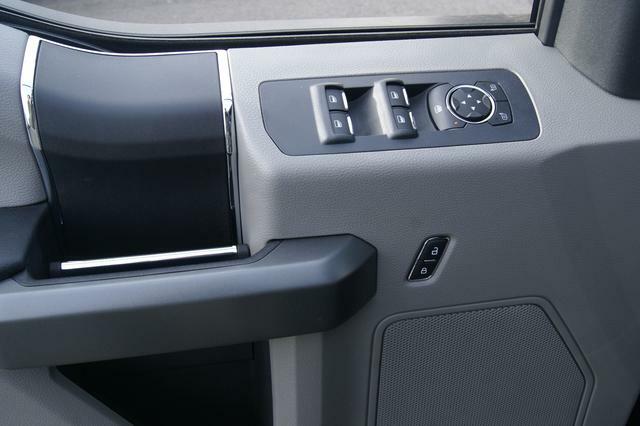 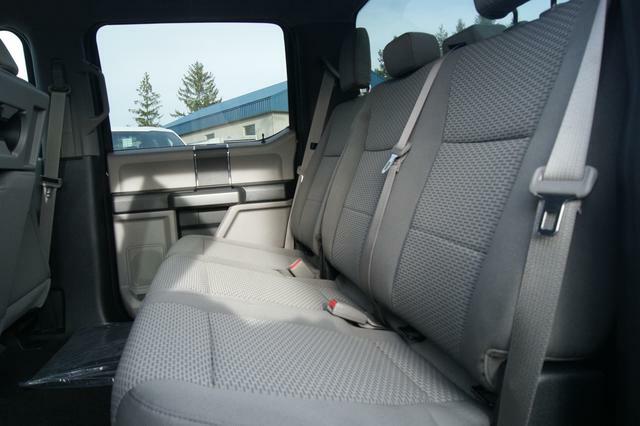 It's a Double/Crew cab with 4 doors, Automatic transmission and 4X4. 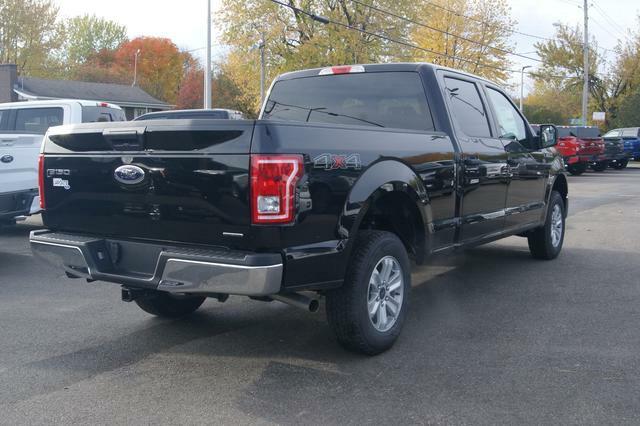 This Ford F-150 XLT 2016 is powered by a 5000cc 32V MPFI DOHC engine that runs on Unleaded fuel. 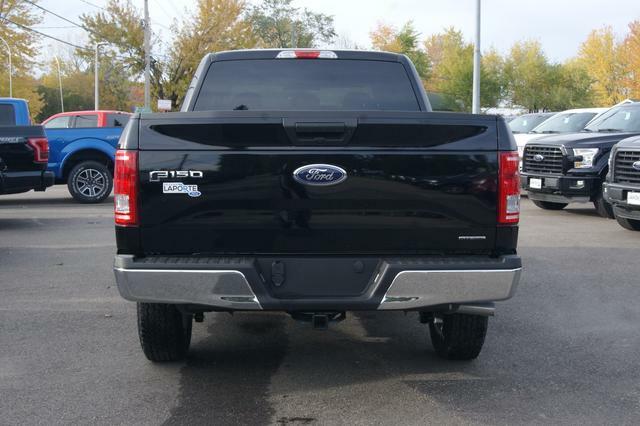 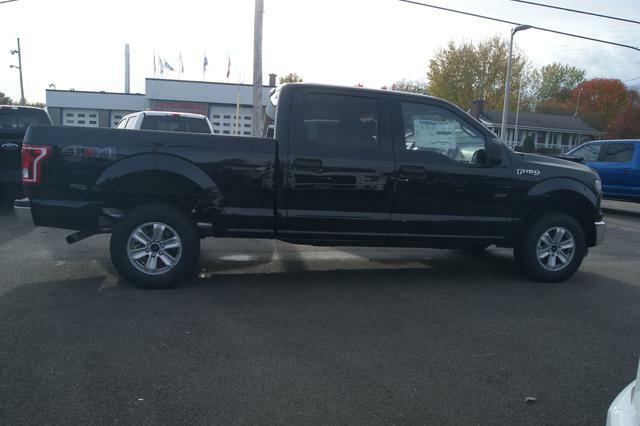 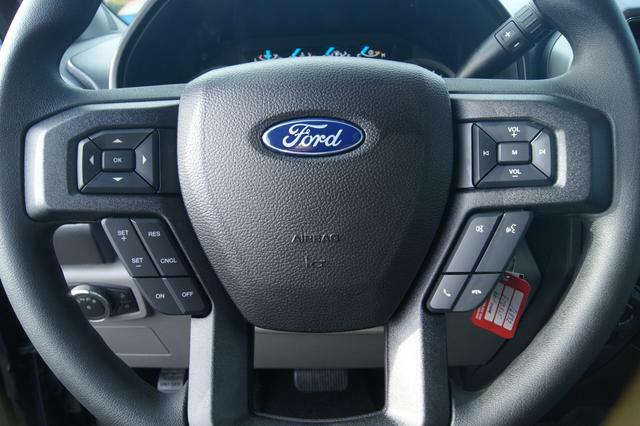 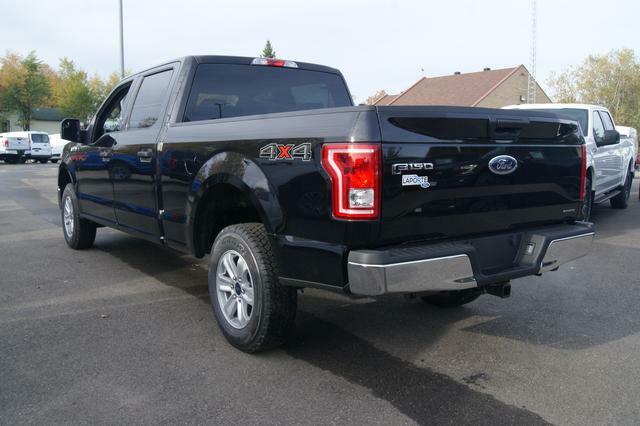 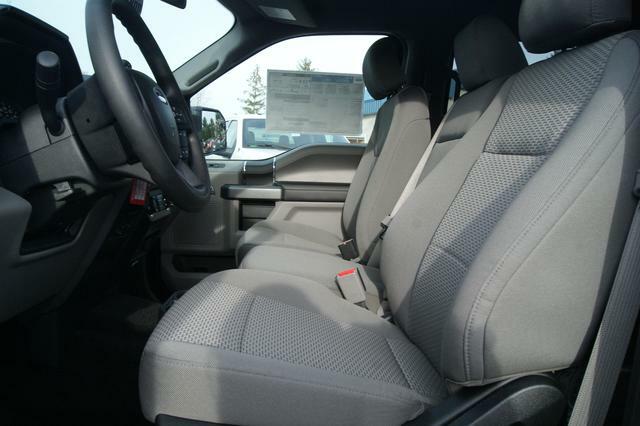 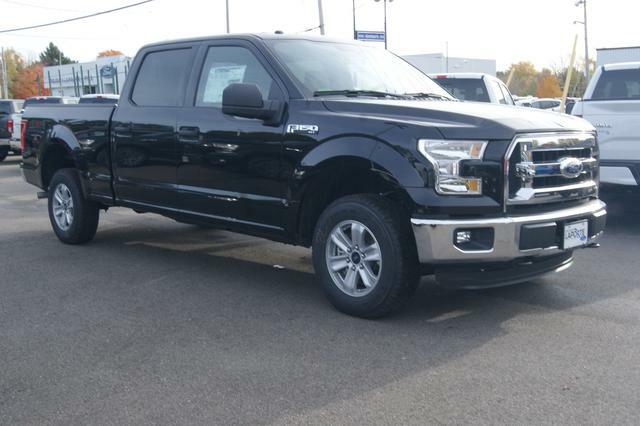 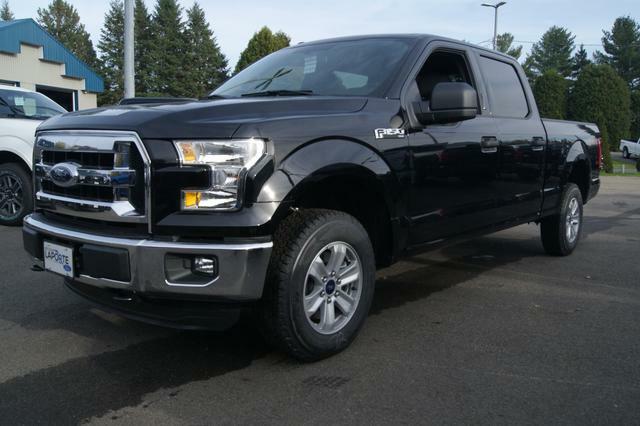 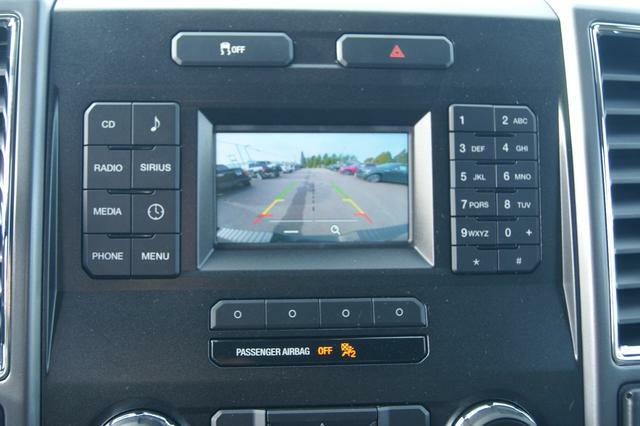 If you'd like to learn more about this new Ford F-150 XLT 2016 for sale in Saint-Norbert, don't hesitate to contact us by phone at 450 836-3783 or on our web site at http://www.st-norbertford.com.